I'm a neurologist in practice since 1998, with expertise in the field and legal experience. I deal with most aspects of neurology, and have worked with several local firms. Amit M. Shelat, D.O., F.A.C.P. Dr Zardouz has been a neurologist for the past 30 years. He is specialized in EMG/NCV and EEG . 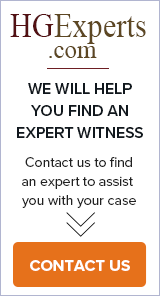 He has done many expert witness cases.